This is not the first time that Armaan has been in the news for doing something illegal. 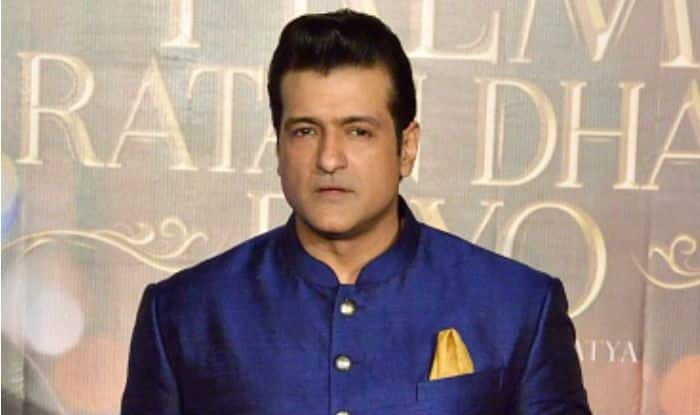 Actor Armaan Kohli, who has been in the limelight for something or the other, was recently arrested by the Excise Police from his Juhu residence after he was found to possess 41 bottles of hard liquor illegally. From the huge cache of alcohol, it was found that a majority of them were purchased from abroad. As per the law, no person is allowed to keep more than 12 units of alcohol, like rum or whisky, in the house for a month. On top of that, a person can bring only two bottles from abroad at a time. Before the news of his arrest was released, the police questioned Armaan at the Bandra excise station, and according to them, they are still in the midst of cross-checking the price of each bottle as they are international brands. This is not the first time that Armaan, who is the son of film director Rajkumar Kohli and actress Nishi, has been in the news for doing something bad, as earlier he was reported to have physically assaulted his live-in girlfriend Neeru Randhawa. The fashion stylist had filed a police complaint against him, following which the Mumbai Police had arrested him. Armaan had been booked under sections 323 (punishment for voluntarily causing hurt), 504 (intentional insult with intent to provoke breach of the peace) and 506 (punishment for criminal intimidation) and other relevant sections of the IPC. In the complaint filed on June 4, 2018, Neeru had stated that following a heated argument over finances, Armaan had become very violent and allegedly pushed her down the stairs, and then pulled her hair and banged her head on the floor. According to reports, Neeru was taken to the Kokilaben Ambani Hospital in suburban Mumbai in an injurious state. Armaan and Neeru are aid to have been in a relationship since 2015 after they met through a common friend.